Exell Battery cylindrical lithium batteries are manufactured with the highest quality and standards in practice. They provide excellent safety while delivering superior performance. Our lithium batteries come in two popular chemistries that fit many application, Lithium Manganese (Li-MN) and Lithium Phosphate (Li-FePO4). All the lithium batteries are tested with the product verification based on IEC61951 and UL2054. They are tested for capacity, overcharge and over-discharge, short circuiting, vibration / shock / drop, heating cycling and charge/discharge cycling. 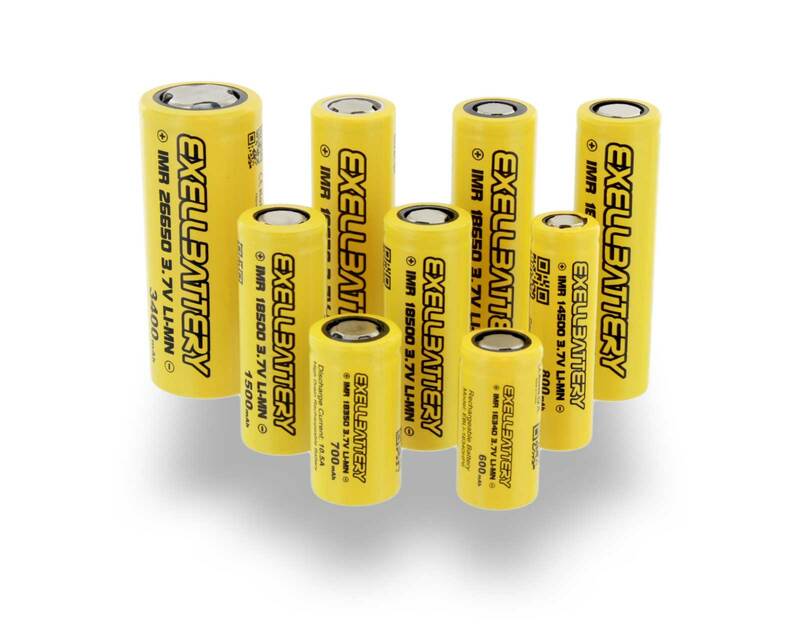 Exell Battery carries cylindrical lithium batteries in Lithium Manganese (Li-Mn) great for e-cigarettes / vapor mods, flashlights, led lighting, portable POS terminals to name a few. 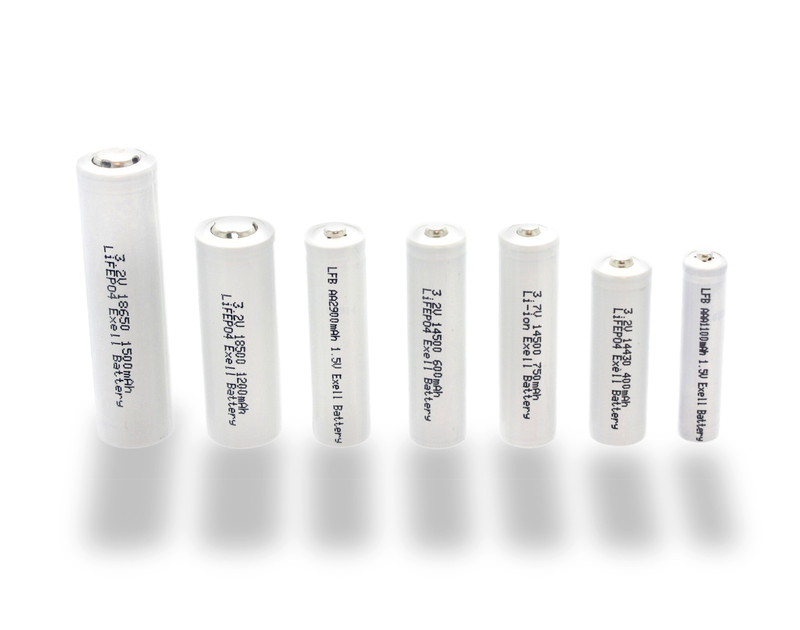 Exell Battery carries cylindrical lithium batteries in Lithium Phosphate (LI-FePO4) great for solar lighting, ups, telecom systems, robot cleaners and more. High energy density and power but a 1/3 of the weight of other batteries.